LEAPin' Little Ones Bounce House Rentals! 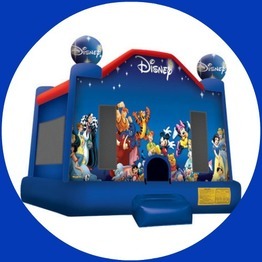 LEAPin Little Ones has been providing safe, clean and State insured inflatable bounce houses and bounce & slide combos to happy customers in Erie, Lorain and Huron Counties in Northern Ohio for years! Call us at 440-315-1614 or RESERVE ONLINE now! LEAPin Little Ones will provide you with Bounce Houses or Moonwalks, Inflatable Slides, and Fun Foods for all of your Birthdays, Company Picnics, School Events, Fund Raisers, Church Fairs, Festivals, and any Special Occasion that requires FUN, FUN, and most importantly FUN! LEAPin Little Ones serves you with inflatable rentals in Erie County, Lorain County and Huron County, Ohio. Look no further; LEAPin Little Ones has all your inflatable party rental needs for your event. Contact LEAPin Little Ones for all of your indoor and outdoor Bounce House needs. Know the date of your event? Click the "Check Availability" circle above and enter your date(s). 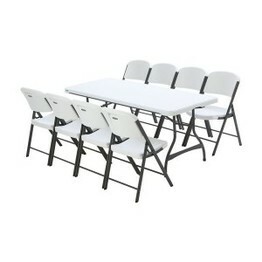 This will bring up a list of all our available items for your date. 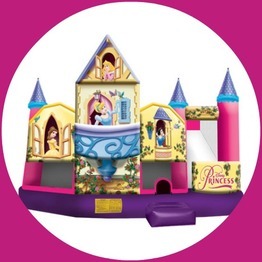 Make your party a hit with our bounce house rentals. Let us help make your next event LEAPin Good. Call 440-315-1614 to make a reservation. Copyright © 2019 Leapin Little Ones. All Rights Reserved.